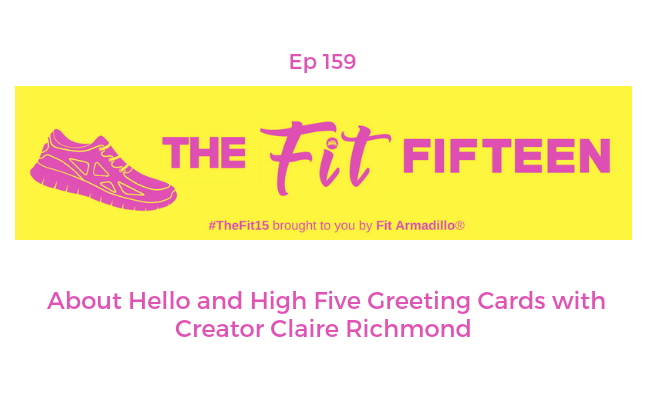 Claire Richmond's business, Hello and High Five, started with a vision -- a line of greeting cards for runners. As a runner and coach, she loves to support her friends who finish races all over the country, but could never find greeting cards that adequately conveyed the good luck message she wanted to send. So she decided to create her own cards. Hello And High Five, a line of fitness-inspired greeting cards, was born on her couch. It was there that she designed her first card, a T-Rex dinosaur chasing a runner, which paid homage to the "I only run if I’m being chased" sentiment shared by many of her new runners. She posted it on her personal Facebook page and was blown away by the response. Within hours, she had people wanting to purchase the card as well as requests to create cards for cyclists, yogis and CrossFit athletes. She started Hello And High Five to support others, but she feel it's saved her. Claire lives with a rare metabolic disorder that forces her to seek life-stabilizing infusions for three hours every week. Over the year and a half she's built her business, she is also learning how to balance her new health regimen and greatly modified fitness goals. 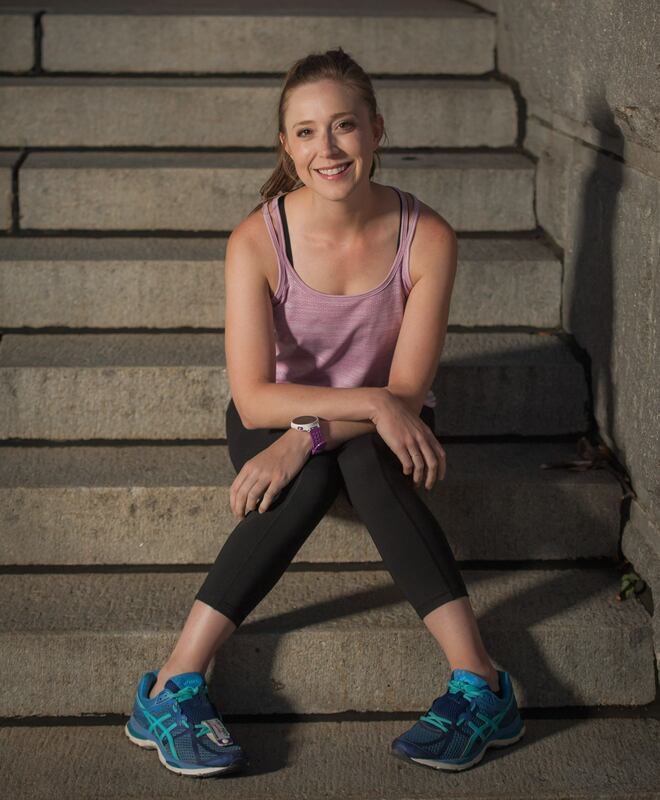 Claire is the founder and designer of Hello And High Five, greeting cards for your fitness friends. She believes in the power of greeting cards to project positivity and gratitude into the world. Claire is a graphic designer, a runner, an RRCA-certified adult running coach and is an active member of her community in Des Moines, Iowa.